It was roughly one year ago that I, Cathy Zielske, being of sound mind and crafty body, decided to start making some cards. I had been dabbling in designing some clear stamp sentiments and decided it was time to possibly play with a few of the accoutrements of the card realm. Well, one thing led to another and I found myself, to quote Bella Swan, “…unconditionally and irrevocably in love with…” card making. But something clicked inside my brain with cards. A certain playful innocence that had been missing from my crafting suddenly blew up all around me. I decided to start posting videos to my long neglected YouTube channel, posting this decidedly rough around the edges first-ever process video, and I began sharing my journey as a new card maker. I think that people think because I like clean and graphic that cute stuff doesn’t really fit into that formula. But card making only energized my love of design. And it is helping my business, as well. 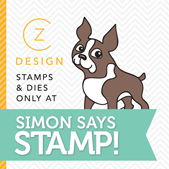 Partnering with Simon Says Stamp has allowed me to reach a much wider—and often brand new—audience, and it has been amazing to see what people create with the stuff I’m designing. I truly am grateful that I have made my living in this industry for 18 years now. Anything that helps me to be able to continue to keep doing the work that I love is a good thing. 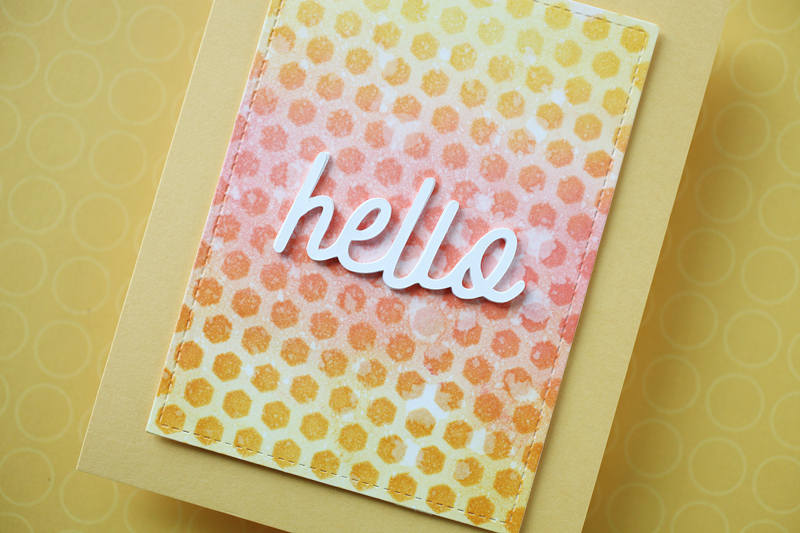 So today is all about celebrating one year of making cards. 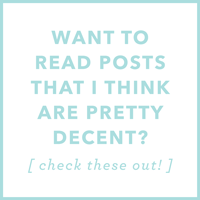 (And to see every card I’ve shared here on my blog, click here.) 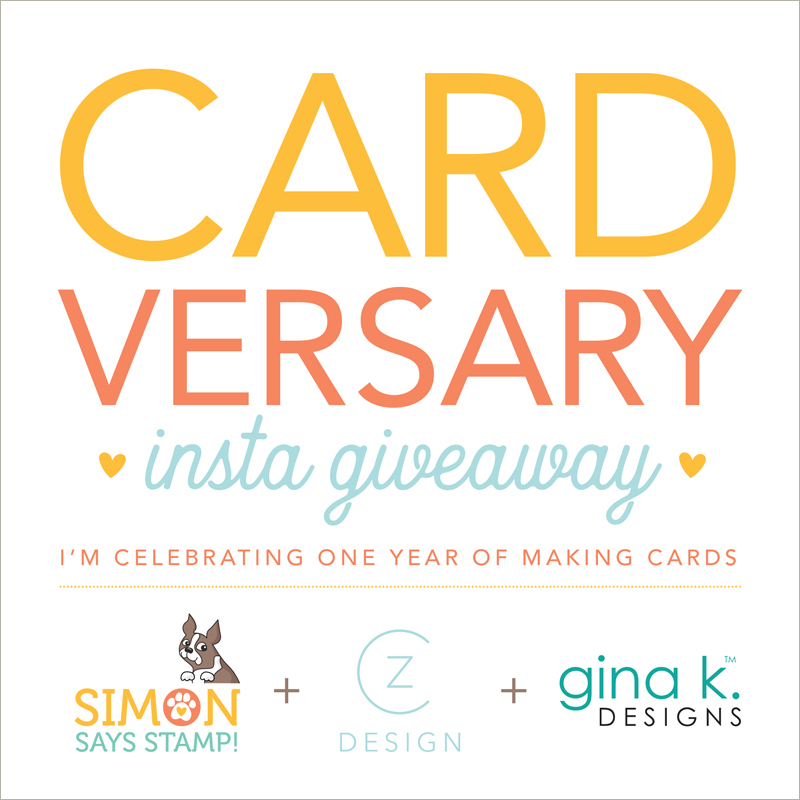 And because it’s my Cardversary, I’ve got a video and a new card to share first and a really fun giveaway, second! 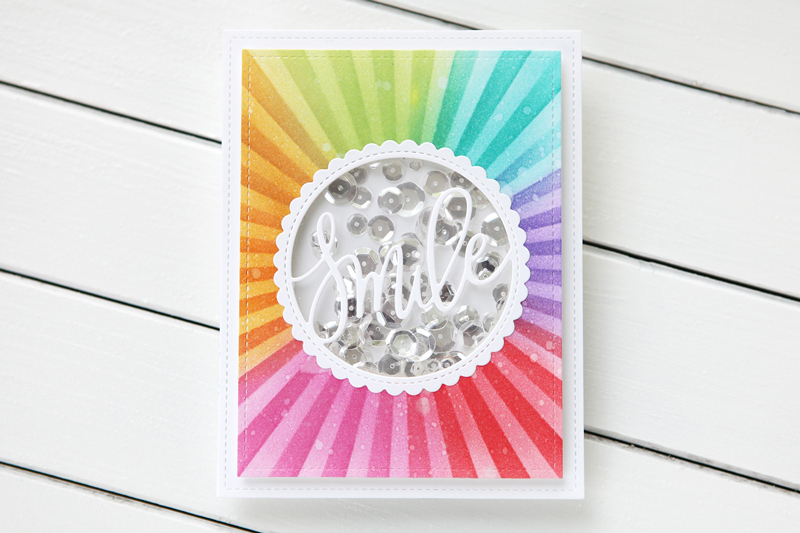 The card in today’s video was creating using my new friend (and oh, do I adore her!) 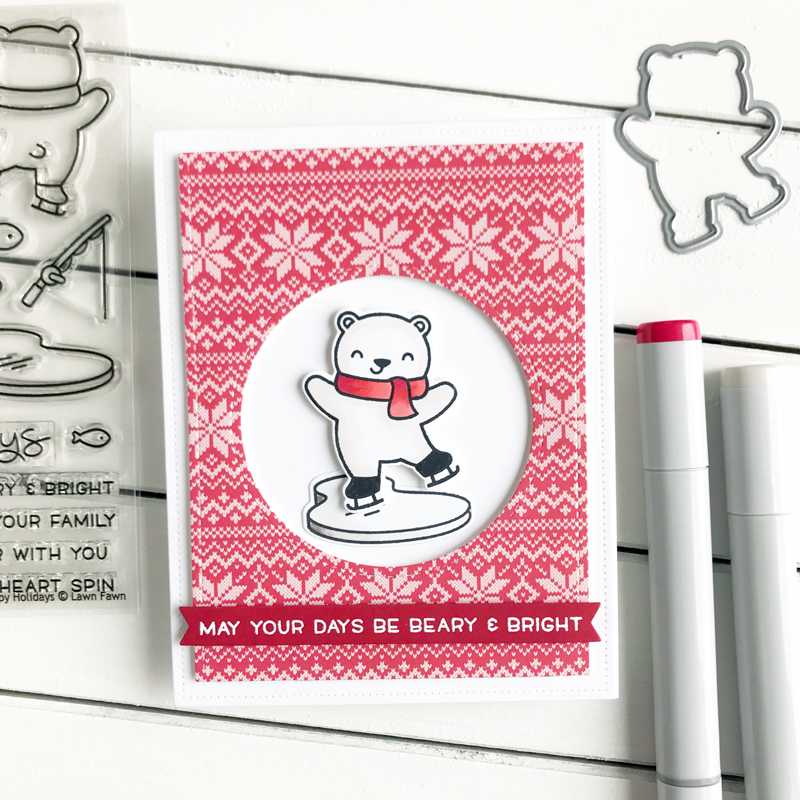 Gina K. Design’s ingenious Wreath Builder stamp bundle (also available at Simon Says Stamp!) 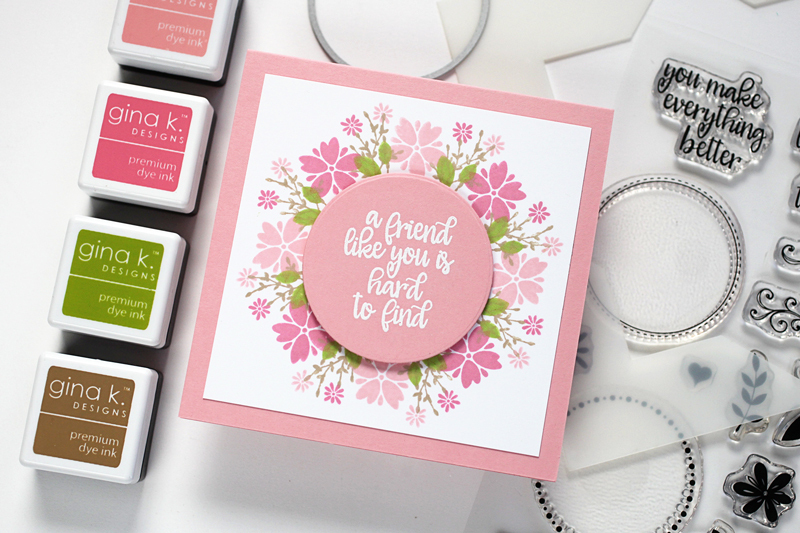 Not only have I fallen in love with Gina K herself, I also love her products, her YouTube channel and her ability to teach you that you CAN stamp and make really lovely cards. Gina also taught me how to make my own custom square envelopes to match my square cards! Check out my tutorial below, and then keep on reading for details of my giveaway today! Good luck! And don’t worry… I still make scrapbook pages, too! I’m just following where the current inspiration leads me! That’s how I’ve always done it. Yay! Thanks for following. And I owe much to that fine woman, Jennifer McGuire! She has truly helped me so much in the past year! Love all your cards and the way you make it look doable for me. Bummer that you have to be on Instagram for a chance to win though. Sorry about that Vivian! 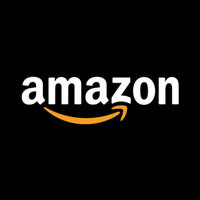 Just trying out some new approaches to giveaways! 🙂 There will be more fun giveaways in the future! Happy Cardversary!!! 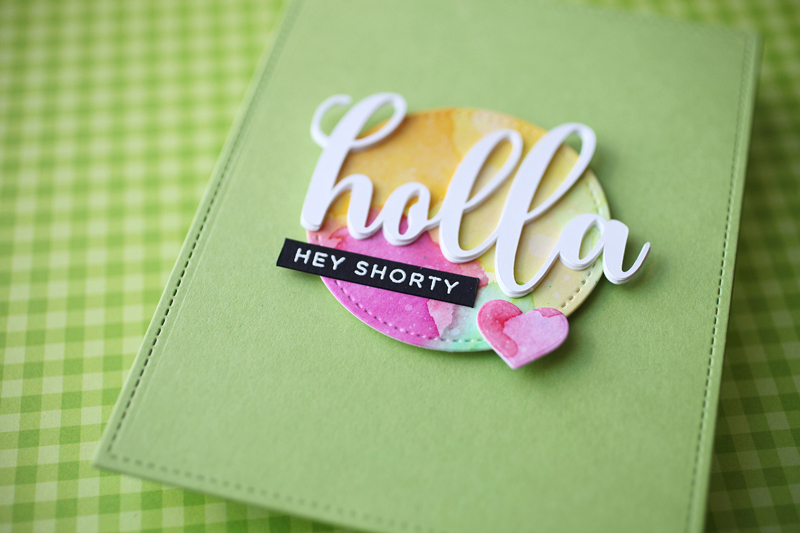 A friend of mine mentioned you to me years ago and she was in love with your scrapbook style at the time I was not doing much scrapbooking, but enjoyed your style, then you dabbled into the card making world and I had to mention back to my friend that you just became “more awesome” !!! Keep inspiring us Cathy ! I love following your daily crafty adventures!!!! Thanks for following along, Doreen! I love you, Cathy! Happy Cardversary! Here’s to many more years of goodness and smiles! Congratulations on your first year. It gets more exciting as the years roll on! Love your work. I am hoping I can enter this, not sure if I am on Instagram or not. Sorry to have that restriction, as many of us are not, and that has nothing to do with our stamping. Sorry about that Pat! I will have more giveaways in the future, I promise! 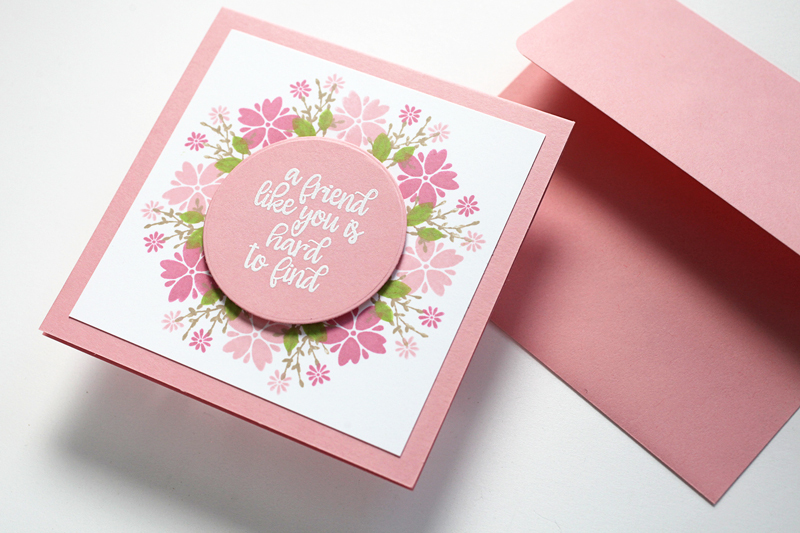 I love the card….I especially love the short cut on making the envelope!! That’s all Gina! I learn SO much from her videos! Congratulations Cathy on ALL of your achievements over the past year in the card industry. 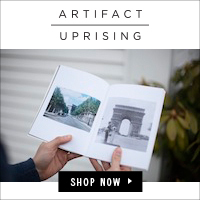 I have been following your work both your projects and products and I am already collecting them! I am on IG (my handle is : handemadebyteresa) but rarely check it, however in this case I will make a note to check it out! Your card and envelope are beautiful. I had seen/saved Gina’s video the day she posted that envelope “make over” and just last week went through most of my pins until I found it as I needed a reminder of the measurements. LOL Her wreath builder is such a genius idea. I L♥VE IT! Thanks for your comment, Teresa! Happy cardversary! I love how your clean and simple card design and how you always keep it real! Happy Cardversary. 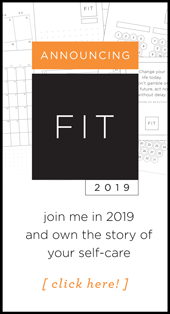 I have been making cards for 20 years and I have been reading your blogs for at least 10 years and love your sense of humor. Keep going strong. Glad to have you keep coming back! Happy Cardversary to you and I love your creations. Jennifer McGuire shared checking you out and I have enjoyed doing so! Happy creating. I owe a lot to her for bringing more people my way! Thanks for reading! Seems that Jennifer McGuire started a lot of us folks making cards! She is so very talented and so glad she convinced you to spread your talent wider. Love your blogs, IG stories and YouTube videos. 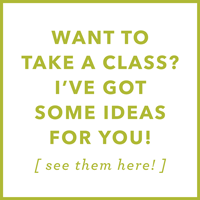 Provide a ton of inspiration!! Happy Cardversary!! Looking forward to many more years of crafting happiness!! Hugs! as I told you, I’m meh on the scrapbooking thing, but I love your clean graphic cards. I don’t love *my* clean graphic cards, because so far I’m not really managing that…. but I live in hope. Beautiful card and Happy Cardversary! I just “discovered” you and really like your style. I follow both Gina K. and Jennifer McGuire and think they are both amazing. 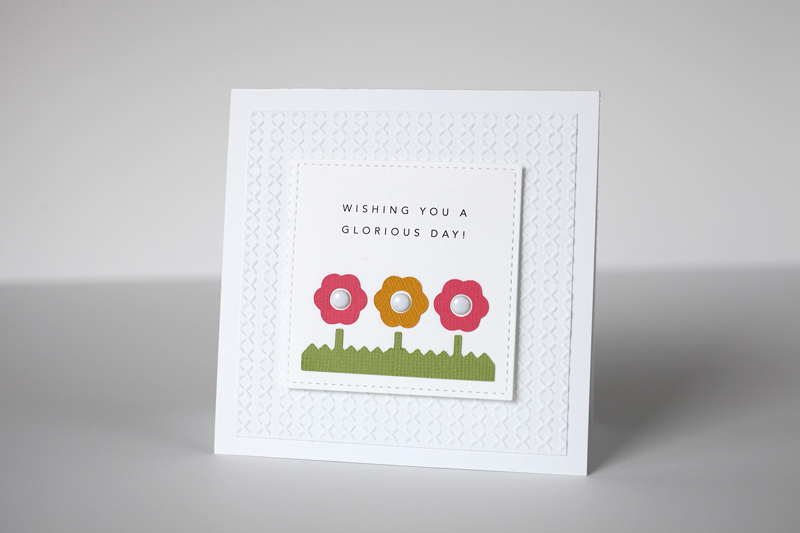 Thanks for sharing your beautiful card. Thanks for stopping by, Gayle! Happy Cardversary! Have been following you for a long time. Started with scrapbooking and onto card making. It was nice to see you jump in last year. Love all the inspiration. Thanks for sharing and chance to win! YAH, Happy CARDVERSARY Cathy!!!!!! I LOVE your style and I LOVE your stamps, you have such a cool and UNIQUE style, I think you ROCK girl!!!!!! 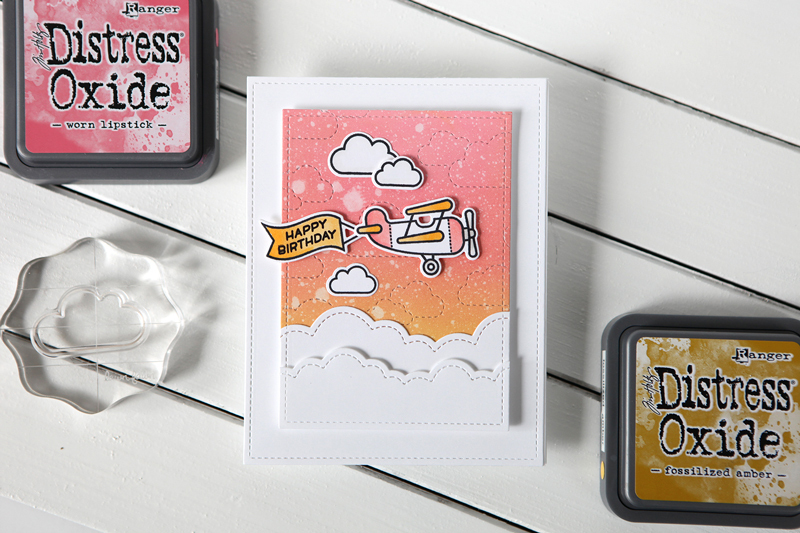 Here’s to many many more years in card making and stamp/die making. Hugs. Cathy I love this Wreath Builder set! Thanks for the tutorial! Question – what was the R2D2 looking contraption you were keeping your Tidy Towel in? 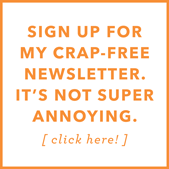 I don’t see it linked – and a non-funky-smelling towel sounds awesome! 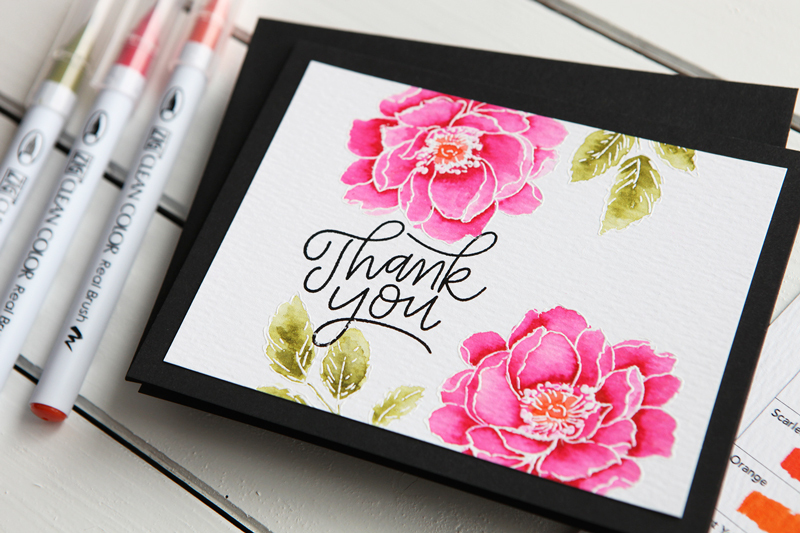 Thanks – and happy Cardversary! It’s a salt cellar and it’s perfect for shammies! I am in awe of your talent! Love this card. Thanks for sharing! Aw, thanks. Honestly, it’s Gina’s tool and the Misti tool! Thank for the giveaways and all that you let us share in your greatness of card making. Happy Cardversary. The Wreath Builder is an awesome template and you utilized it beautifully. Happy to have your input in my card making endeavors. You are so inspiring and motivating! Thank you 😊! For someone who hasn’t been into card making long you do super work. The card and envelope are wonderful. Happy Cardversary. Your cards are fabulous. I love the one with the Wreath Builder and thanks so much for the video. Also, thanks for the awesome give away. Can’t believe it’s been a year. YIKES, where does the time go. I love your cards because of your clean design. 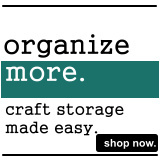 Just like your scrapbooking. I am so glad that you have gotten into card making. I enjoy your process and really enjoy your designs. Your are proof that less can be stunning!